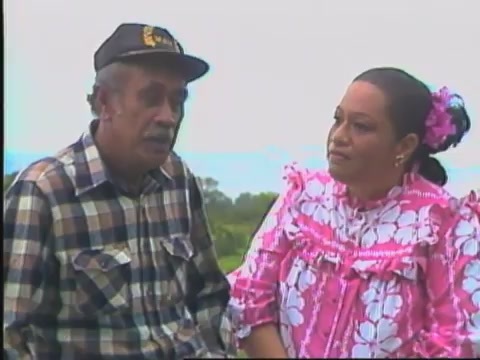 Amy Hānaialiʻi Gilliom and Willie K.'s Christmas special filmed on Maui in 1998. 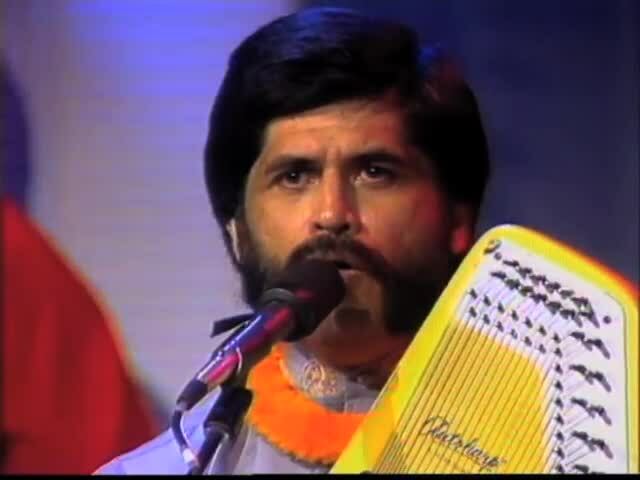 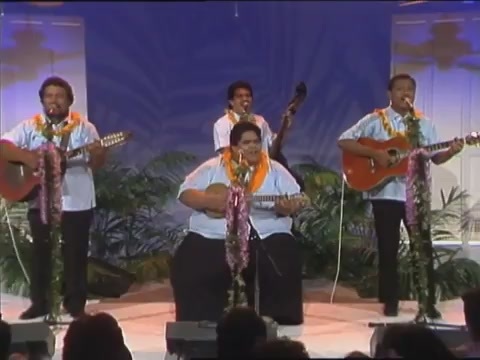 Island Music, Island Hearts : Palani Vaughan with the King's Own. 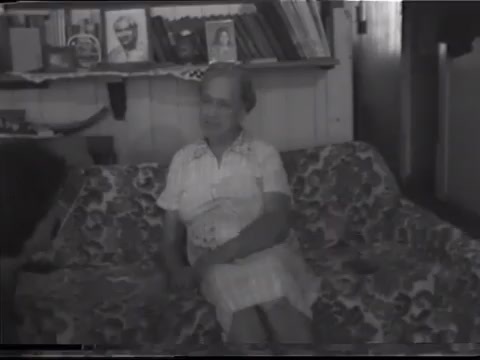 August 7, 1987. 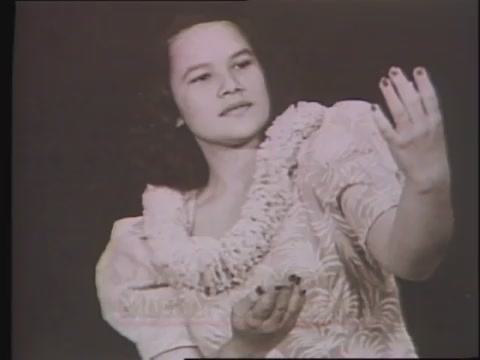 Interview with Aunty Marion Pauline Hale-o-Keawe Defries Peters recorded on 1/2" open reel. 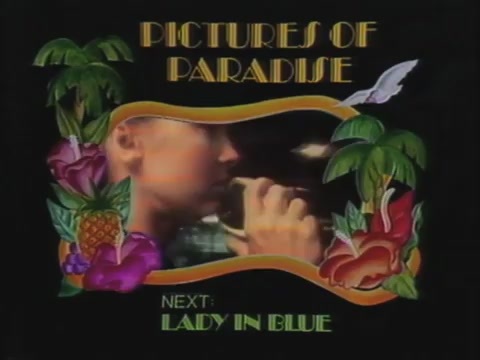 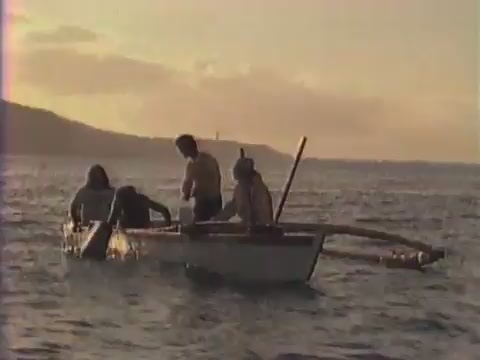 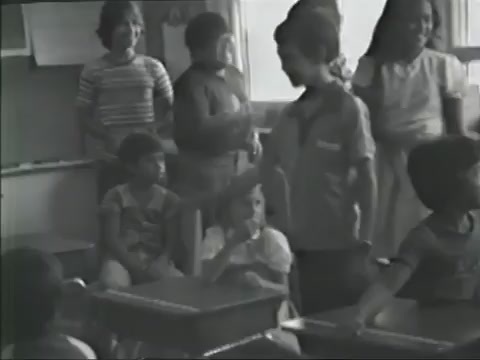 Footage of students discussing the making and use of different hula implements, including ʻūlili and ʻulīʻulī, as well as the making of lei. 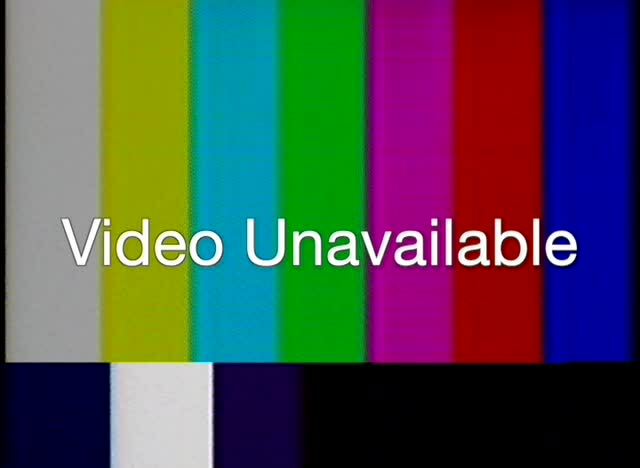 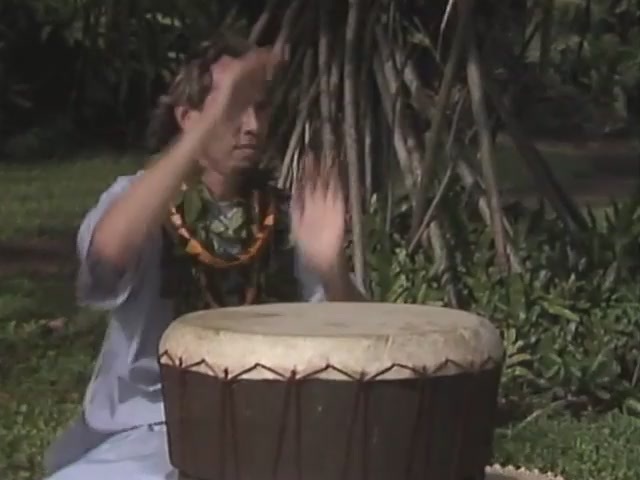 Footage of a hula practice for a keiki hālau hula in Hāna.